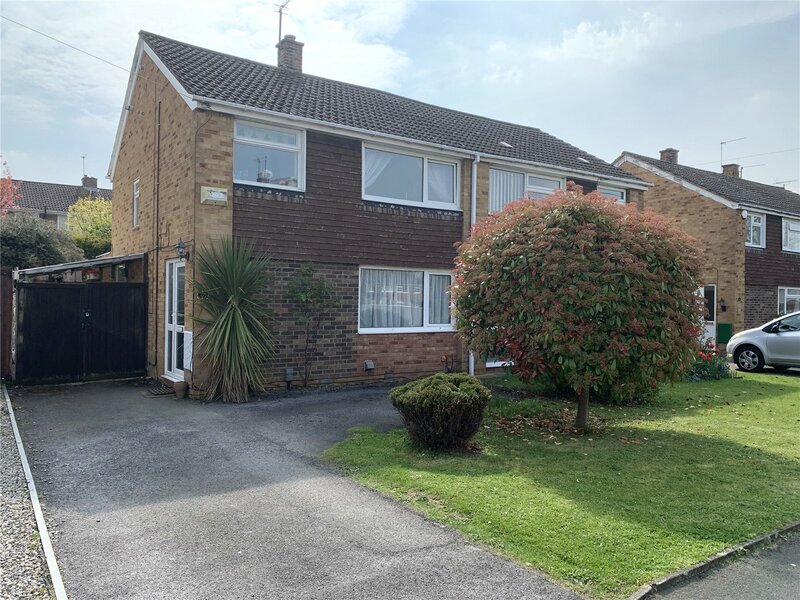 This beautifully presented three bedroom semi detached house has been extended to provide ample living space and now boasts an extremely desirable "L" shaped kitchen / dining room. There is also a generously sized lounge that flows into a very handy study space. On the first floor there are two large double bedrooms and a single bedroom as well as the family bathroom which offers a white three piece suite. To the front of the property there is a large driveway leading up to the carport, providing plenty of parking. To the rear of the property is a mainly laid to lawn garden with a paved patio area and garden shed. This spacious family home is situated in the much sought after location of Hucclecote, within close proximity to schools, shops, bus links and Junction 11A of the M5 motorway.